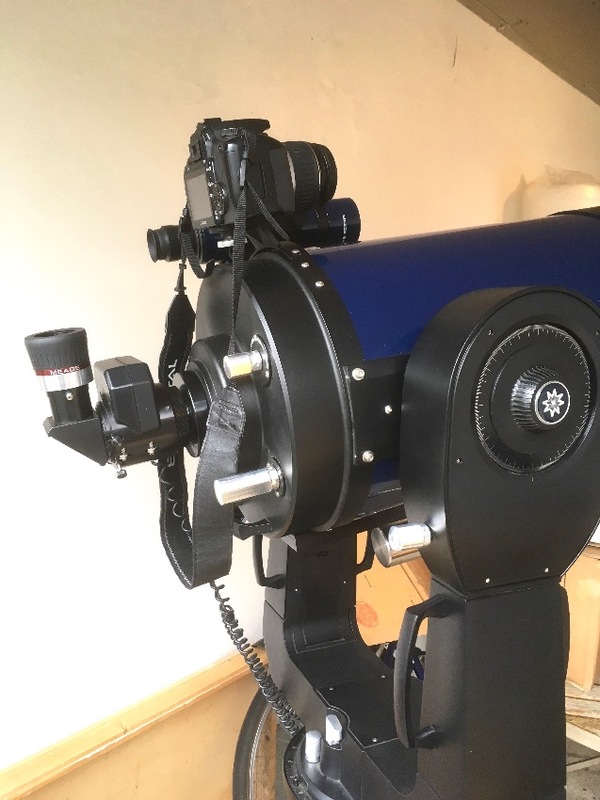 For sale Meade LX200R 10” advanced Ritchey –Chretien telescope with GPS and Autostar II hand controller. •	A selection of Meade Series 4000 Super Plossel eyepieces (40mm, 32mm, 15mm, 12.4mm, 9.7mm, and 6.4mm. 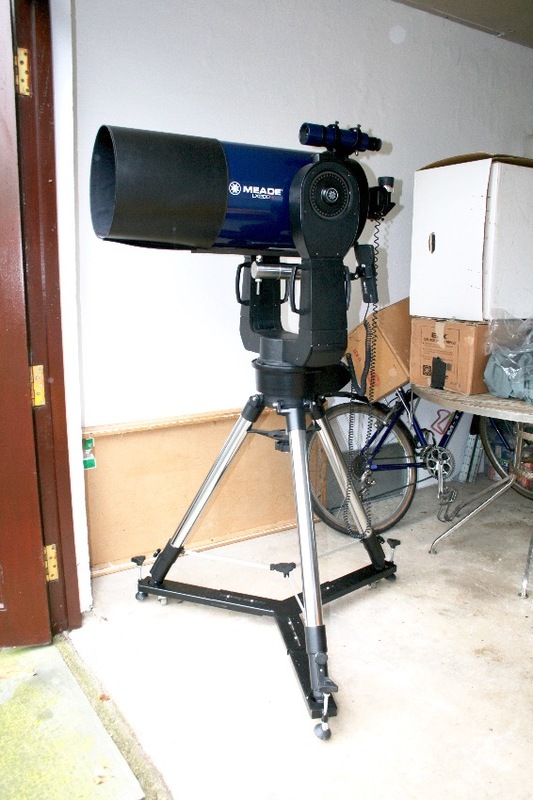 , a Meade Moon filter, a Meade colour filter set, and a Meade 2 x telenegative barlow lens. This all comes in a metal case. •	A dolly to move the scope/tripod around easily (the tripod weighs 20lbs. and the scope itself without any attachments weighs 62 lbs). All of this gear cost circa €3,850 and I am asking for €1,650. I am living in the Limerick region and would prefer if the buyer can collect.